Men’s clothing Black Star Wear by Timati. Trendy clothes: jeans, t-shirts, joggers, snapbacks, accesories. Natural materials, eco-friendly. Discounts. Clothes make the men. 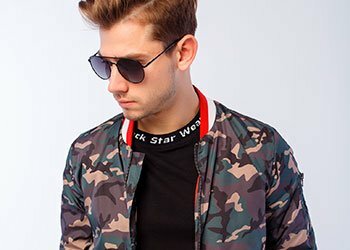 If you want to be in trend — Black Star Wear online shop is just what you need! 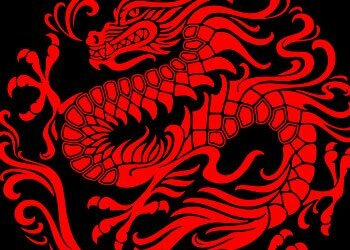 In our catalogue you can find printed t-shirts, sportwear, joggers, shorts, hoodies and underwear. The only thing you should know about how to build a stylish wardrobe — neutral colors and basics make a solid foundation. With black and white, camel, gray and cream you can make up an outfit for any occasion. When you're in a hurry and got no time to wander in search for the perfect look — just grab a t-shirt and a pair of joggers off your shelf, add a pop of color with a red snapback and you're good to go! We care about your comfort - that's why we use 100% natural cotton and cotton blends. Designed for young and active people BLack Star clothings feel soft and gentle on your skin and never make you sweat. 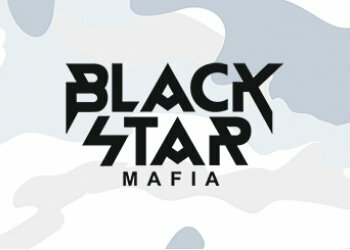 In online Black Star Wear shop you can find capsule collections by Black Star Inc. music label artists: Timati, Mot, L'One.